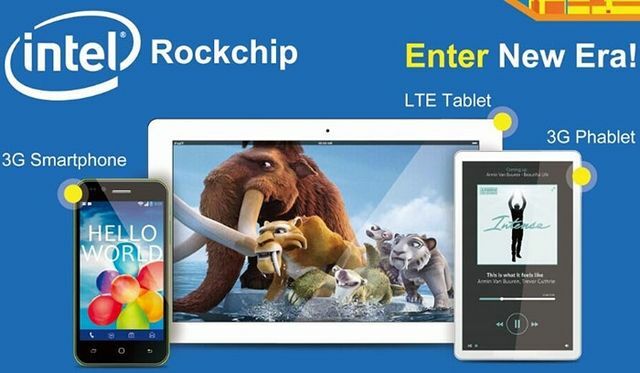 In the past year, Intel announced a collaboration with Rockchip to develop a low-cost single-chip systems for tablets and smartphones based on the architecture x86. Then cooperation in the development of Intel mobile chips spread on Chinese Spreadtrum. 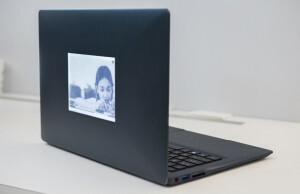 Print crystals is also carried out at the facilities of a third-party company – TSMC. 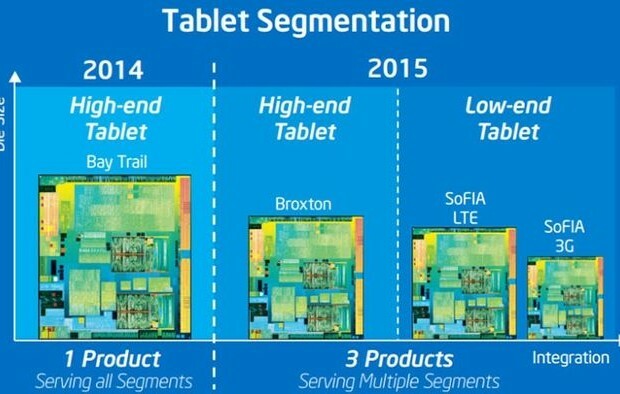 Intel calls the new platform SoFIA – «smart phone or an advanced architecture based on Intel» (Smartphone or Featurephone on Intel Architecture). It combines core Intel and cellular modem on a single chip. The company considers the project one of the most strategically important in terms of the spread of influence in the economy sector of smartphones and tablets, handheld devices, Internet of things, and so on. Among other things, Intel is quite a significant player in the mobile phone sector – in December 2012 issue of the mobile division of Intel products as noted placing on the market more than 1 billion single-chip systems for phones that integrate radio frequency module, a modem with a direct data transfer, memory module, power management unit , GPS-module with the budget ARM-core. This design decision was presented in the middle of the 2000s, the team Infineon Wireless and allowed to create cheap mobile phones by reducing the number of components to 50 (while competing platforms require about 250 components). Production of such chips are engaged third-party companies, with Intel still sells millions of these chips. Their design, however, remained almost unchanged years – they usually only support a 2G network and greatly depreciated due to the spread of LTE-making (by the way, with the participation of Rockchip Intel has announced an updated version of 6321 with support for 3G). With the help of SoFIA Intel wants to extend the same approach to the sector of smartphones. 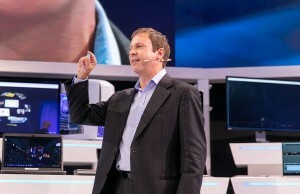 According to Intel vice president and head of Mobile & Communications Group Spangler Sam (Sam Spangler), goal – to reduce the price of the final products due to the high degree of integration and accelerate the emergence of new models of smart phones due to the production of chips by third parties. Intel shares with Rockchip and Spreadtrum not only licenses for core x86, but also provides a number of its findings and “know-how”, introducing computer-aided design, synthesis, and test stands. SoFIA 3G. Deliveries began in late 2014. The platform combines two core Silvermont and Intel technology for mobile 3G. This solution is based on two chips, that, according to Intel, a record for the entire industry. SoFIA 3G invited interested manufacturers only a few dollars. SoFIA LTE: This entry-level solution will be presented in the first half of 2015. It will include a modem Intel 7260 LTE and 4 core architecture-based x86. Intel hopes that the platform will compete on equal terms with MediaTek and Qualcomm, who also prepared LTE-entry level. At the same time work is being done as part of the next phase of the project: the transfer of production capacity SoFIA with TSMC 14-nm production standards Intel. The company also does not preclude the use of developments in the field of mobile communication in their decisions for other markets: PCs, cars and so on. ← Previous Story Western Digital Green and Purple 6TB review: Storage anyone?